What a Year for Team Daviot! This entry was posted in Uncategorized on July 2, 2015 by daviotblog. As we discussed in our last Parent Council Meeting, the school day will change slightly at the beginning of the new term. 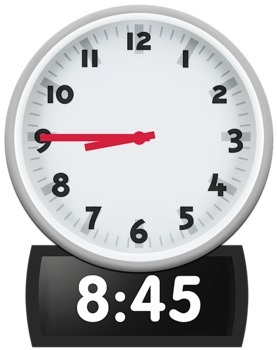 From Tuesday 18th August, school will start at 8.45 am. The school day will finish at 3pm. If you have questions or concerns about these changes, please don’t hesitate to get in touch. I am just adding a quick post to say that Rachel – Evie’s Mum – has kindly offered to coordinate the gardening rota this summer. Rachel said she will send out an email to confirm the details. Thank you to everyone who has offered to help out. 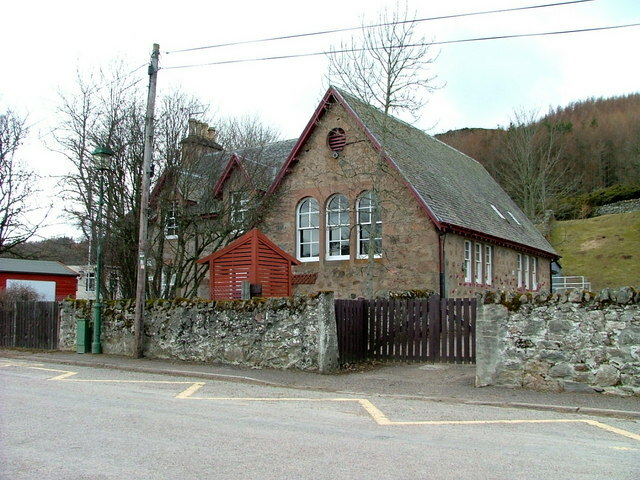 I am just writing a quick post to remind everyone that I will be doing a whole school assembly at Daviot Village Hall tomorrow morning (11 am start). Tea, coffee and cake will be served, and all parents are invited to attend. The school will close for the summer holidays when the assembly finishes at 12 o’clock. As all children are travelling home with parents tomorrow, I have cancelled the school taxi service. If this situation changes, please let me know as soon as possible. Thanks. This entry was posted in Uncategorized on July 1, 2015 by daviotblog. Many thanks to Daniel’s mum for sending us an update on the potatoes the pupils planted earlier this term. They look like they are coming on brilliantly. We cant wait to dig them up next session!